Nokia has produced an ad to pit the Lumia 925 against iPhone 5. 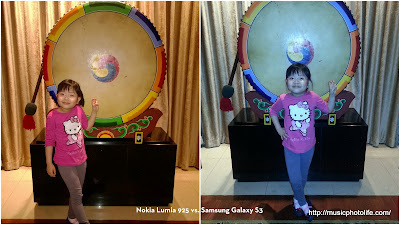 Here's to share with you my comparison shots with 2 extremely popular phones - the Samsung Galaxy S3 and HTC Butterfly S.
The first thing that impresses me is the Lumia 925 depth of field. See how the distance images are blurred. I'm not so impressed with the white balance, though. 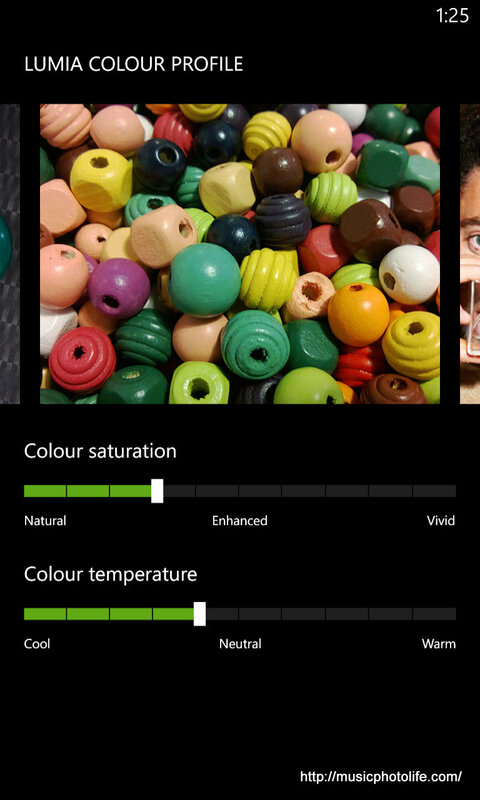 The Lumia 925 retains the details with a conservative exposure metering. But the white balance is just too warm for my liking. 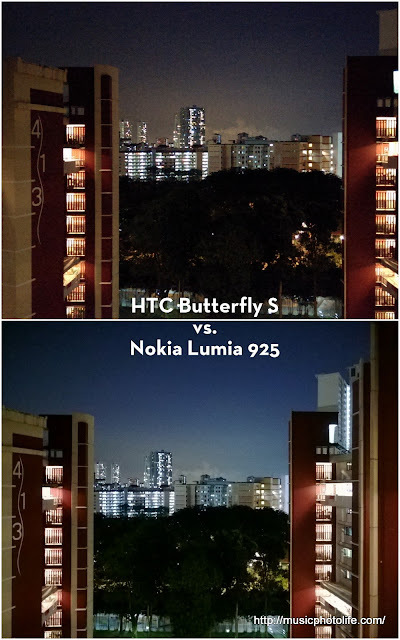 Another shot with HTC Butterfly S, the Lumia 925's white balance appears more pleasing and delivers better contrast. Taking a comparison with HTC Butterfly S, whose UltraPixel camera claims to offer lower noise and higher details, the Lumia 925 beats it hands down. I do not need to select Night mode and the Lumia 925 is smart enough to turn it on for the shot. 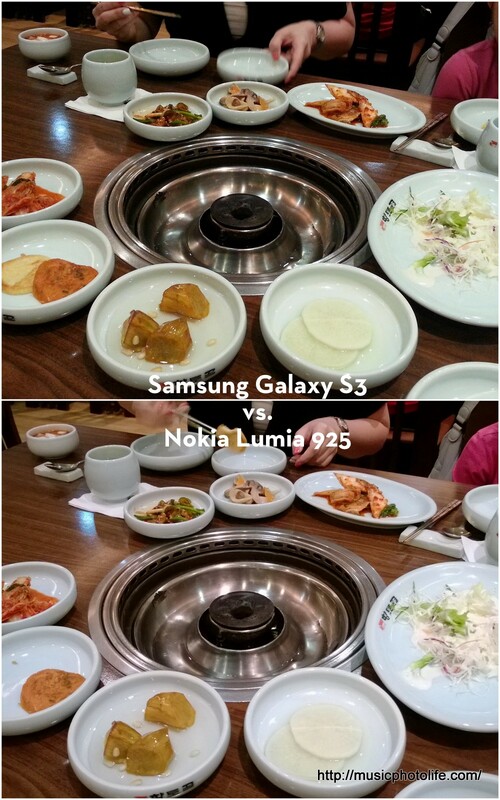 For the above shot, the Lumia 925 appears to have better white balance in this warm-white lit restaurant. 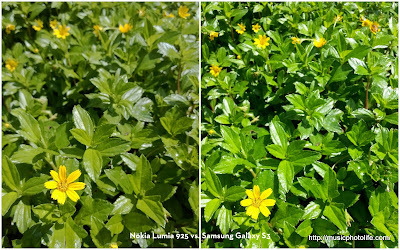 The Lumia 925 flash is indeed superior compared to the Galaxy S3 under warm light (and iPhone 5 as demonstrated in the video). Personally I was rather appalled by the quality of the S3, but I never use flash at all. With Lumia 925, I might use flash more often. 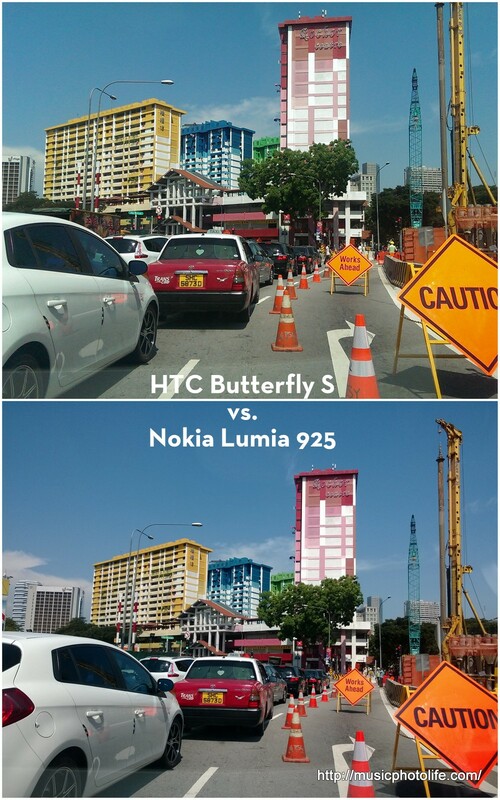 Among the cameras tested, the HTC Butterfly S offers the fastest startup and capture speed, while the Lumia 925 offers the most convenient shooting experience, thanks to its dedicated shutter button that you can use to shoot even when the phone is locked. 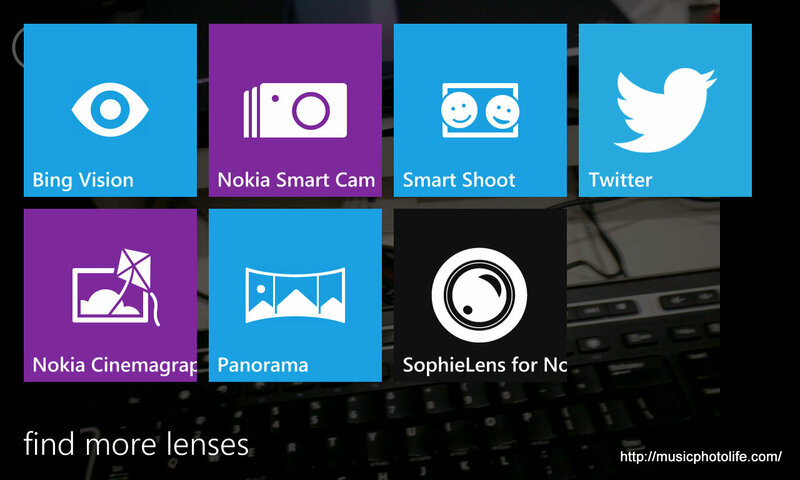 Apart from image quality, the Nokia Lumia 925 camera "Lenses" apps are more user friendly than the rest. When browsing the camera roll, each image is tagged with the "Lenses" app that is used to take the image, and selecting the link allows you to process your images effects over and over again. For instance, the Nokia Smart Camera app snaps a series of images and allows you to choose the effects like Best Shot, Action Shot, Motion Focus, Change Faces, Remove Moving Objects. You can return to the photo and re-process another effect or re-do the effect over and over again. Likewise, when you use an effect app like SophieLens to take a shot using Cinematic effect, you can re-process with another effect after the shot is taken. How awesome this is, to be able to change the effects after the shot! To further provide image-friendliness, Lumia 925 supports colour profile adjustments. I do find the default colour profile too saturated, and toned it down to my liking. 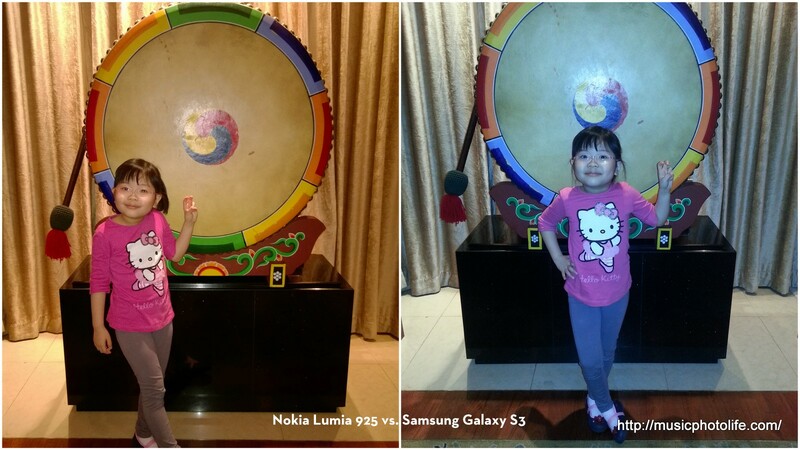 Based on my shoot-out results, the Nokia Lumia 925 holds the top spot for image quality. 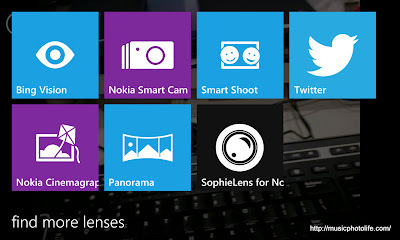 Nokia attributes it to Pureview Technology and Carl Zeiss 6 physical optical lenses to deliver a superior imaging phone. Nice comparison.. 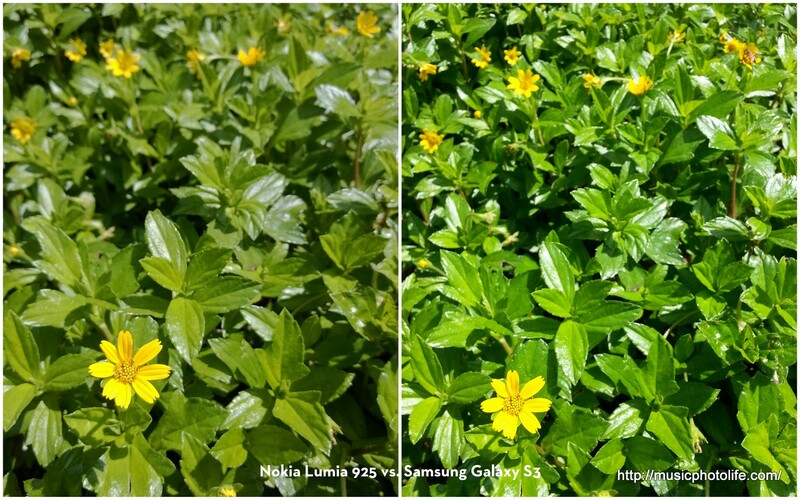 I am looking forward to how Lumia 1020 crushed down the competition..
Why not using Samsung S4 to compare instead of using S3? ?isn't that weird? 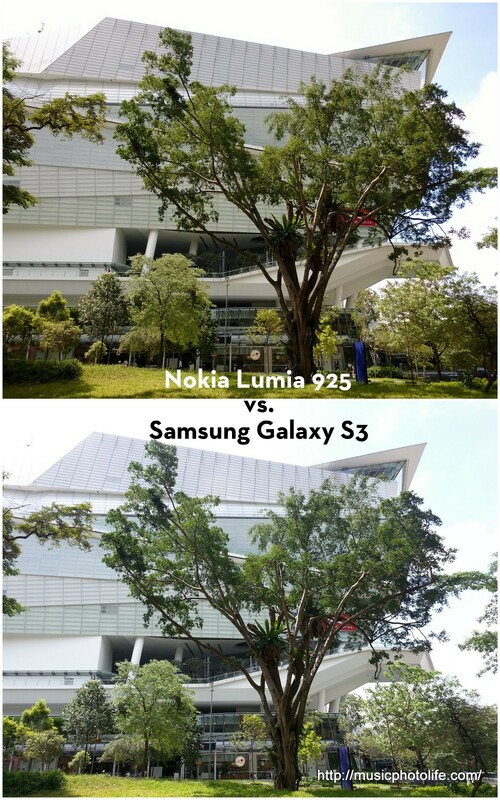 ?Your Nokia 925 is newer comparing to S3 right??? Hi princeneo33, thanks for your comment. 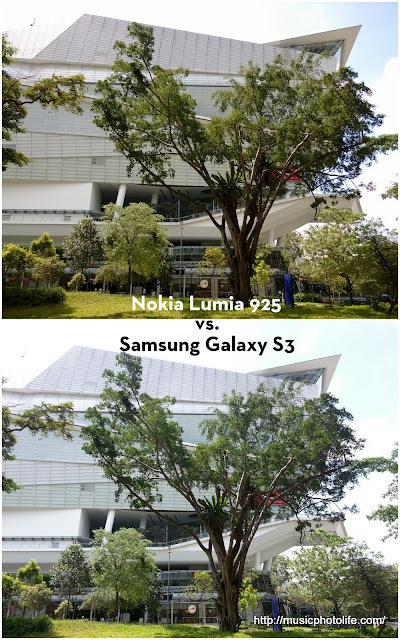 While the Galaxy S3 is an old model, the camera quality is definitely good enough to be compared against. I believe this post will help existing S3 users who may be looking at upgrading their phone.